Macintosh computers are as smoothest as one computer can ever be – but that doesn’t imply Macs are error free and never misbehave. Sure, there aren’t annoying issues like Blue Screen of Death, but Apple has its own version of it – The Spinning Beach Ball of Death. Doesn’t matter what malfunction a Macintosh computer is showing as a behavior, a good shot at resolving such issues could be resetting the PRAM. Basically, the PRAM is an NVRAM for Macintosh computers fancily named with a P. NVRAM means Non-Volatile Random Access Memory, which means the information stored on such RAMs don’t get erased when the power supply is taken off as opposed to regular RAMs which are naturally volatile in nature. However, if you need to reset the PRAM on your Mac because it’s become unstable, then the steps are illustrated here. 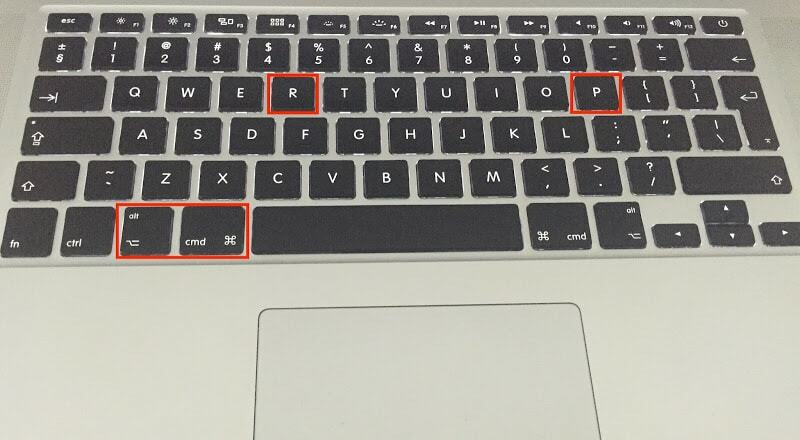 While the reboot sequence continues, these keys should be pressed down altogether – Command, Option, P and R.
The Mac will get into the reboot sequence again with a beep, notifying that the PRAM has been reset. It’s easy. However, do the key-pressing drill before the grey screen appears on the Mac reboot sequence otherwise you can’t access the PRAM. Fact Checks – Why to Reset PRAM on a Mac? These are few facts you might have to check after performing a PRAM reset. Is the PRAM truly reset? If you have done the procedures right, then Mac should beep twice during the rebooting sequence – one for the initial reboot another for the PRAM reset. If the PRAM hasn’t been reset for some reason, you may hear the beep only once and the Mac would proceed with regular boot sequence. Models that Support PRAM Reset: Well apparently all the Macintosh models do support PRAM reset. All the Macintosh computers start following the same sequence, and the reset method are all same. Although in the older models of Macintosh computers the resetting process could be little slow, but eventually one should have a Mac with a fresh PRAM. What’s a PRAM? So if you are one of those curious cats, then for you – PRAM means Parameter RAM. It basically stores user configurations and specifications so that once a Mac starts, it jumps right into what the user has kept things set the last time. PRAM roughly stores – memory caches, RAM disks, startup disk, 32-bit addressing, swap (virtual memory), sound volume information, time zone, keyboard repeat rate, kernel panic information etc. 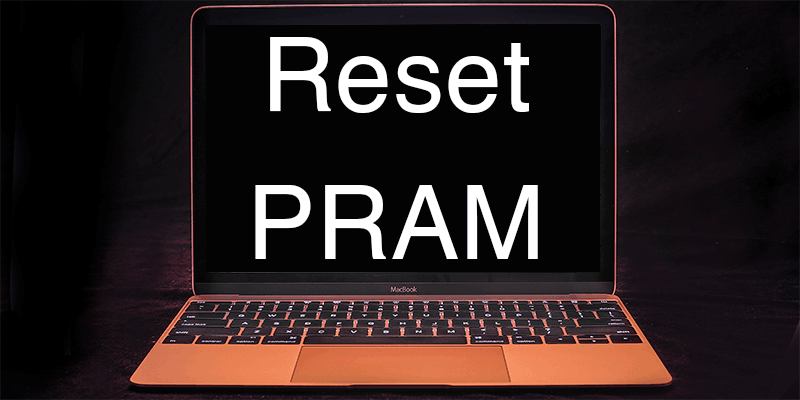 Should you reset PRAM on your Mac often? As long as you don’t run into any behavioral trouble caused by the Macintosh, you shouldn’t initiate the PRAM reset procedure. After every reset of PRAM, a user might have to configure their settings which is troublesome. If your Macintosh is malfunctioning very often, maybe the problem isn’t in PRAM but somewhere else. Conclusion: Resetting the PRAM doesn’t really need an Apple authorized technician. However, if the ride gets bumpy then certainly call up one.